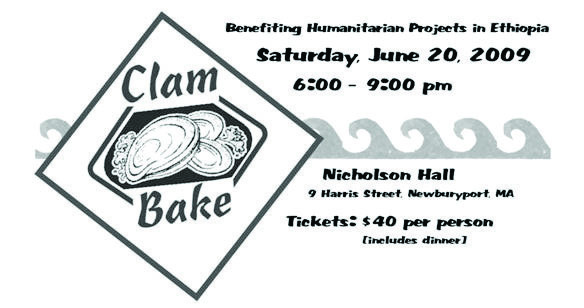 Tomorrow WHFC is hosting a Glambake and Auction to raise funds for humanitarian projects in Ethiopia. 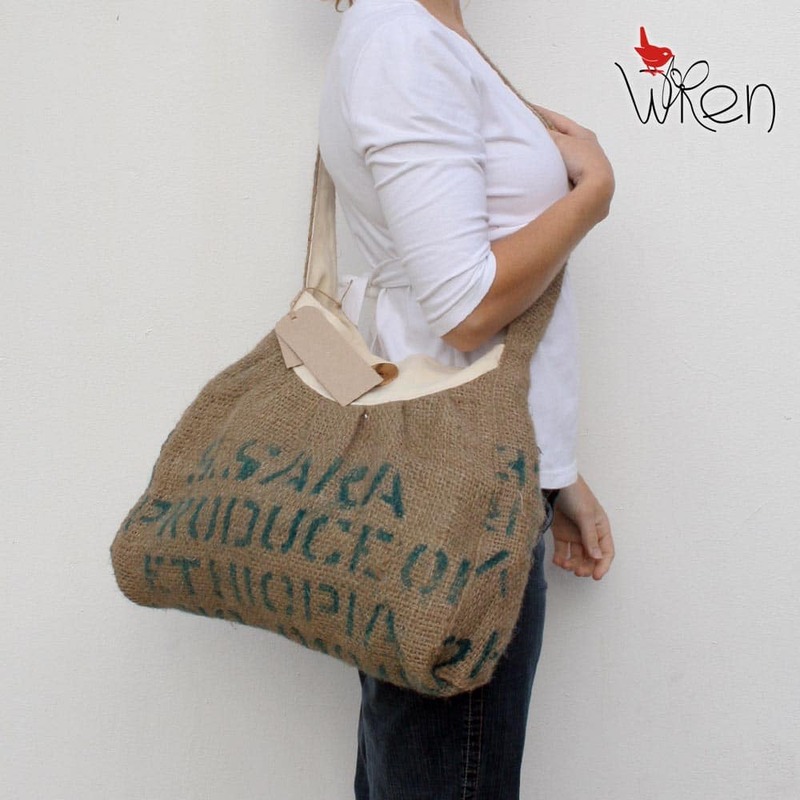 It is being held at Newburyport, MA so sadly I cannot go but there is a Wren Organic Coffee Sling Bag from Ethiopia on the auction list so in a way, I am there. If you are like me who would love to be there but cannot, do not worry because you can still bid on the items by emailing Kristen (k.fudge[at]comcast[dot]net). There are dinners, weekends away, artworks, photographs, clothing … you name it, it’s there. To find out more and/or to buy tickets, click here. (Please note: you have to purchase your ticker before the event). I hope that the evening is a great success. 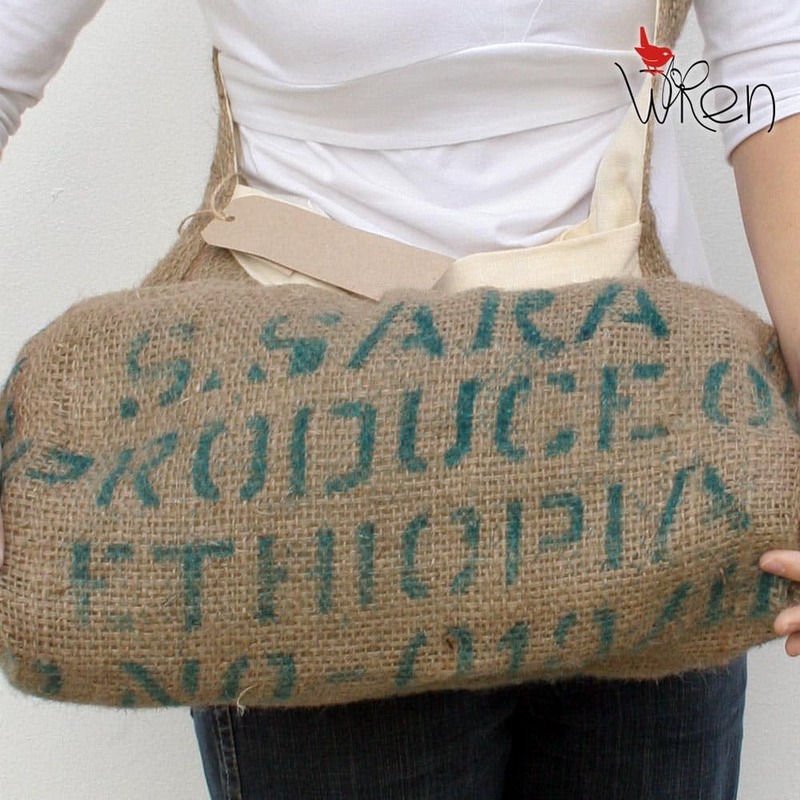 This entry was posted in Blog and tagged Auction, coffee bag, Ethiopia, Glambake and Auction, humanitarian projects, WHFC. Wendren,sorry please I havnÂ´t still answer of your message. I am full in stress….Have a great weekend!